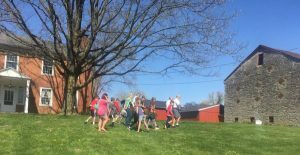 This morning (May 1), the historic 1820s Meeker Homestead hosted about 100 students from Carlisle Elementary School for a local history program. 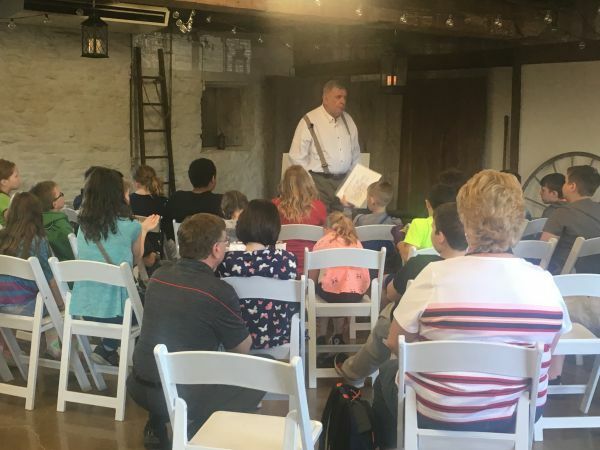 This educational program was developed by the Delaware County Historical Society’s Curriculum Support Committee, led by Karen Hildebrand. The weather could not have been more perfect. The Delaware County Historical Society is a nonprofit institution. Our mission is to promote and sustain interest in the history of Delaware County, Ohio through historical preservation and education. 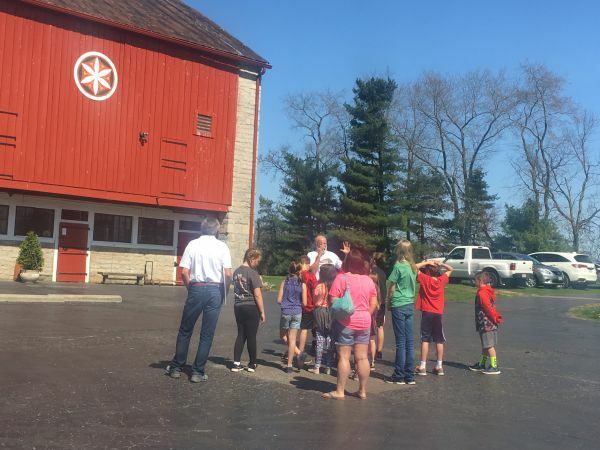 The Education Curriculum Support Committee collaborates with the schools of Delaware and Delaware County to enrich their curriculum with the resources of our historical collections, exhibits, and programming. We welcome the opportunity to work with every school in the county.